Products you trust, from people who care. 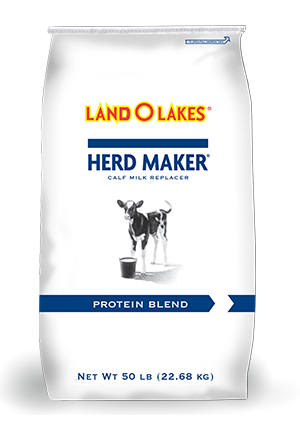 LAND O LAKES® Herd Maker® Protein Blend, a protein blend formulation, delivers a growth level of nutrition to calves with highly digestible, quality ingredients and features an exclusive blend of proteins combined in a manner to enhance the qualities of each. For optimal results, feed in combination with AMPLI-CALF® 20 Starter Feed through 12 weeks and transition to AMPLI-CALF® Grower Feed at 12-13 weeks-24 weeks of age. 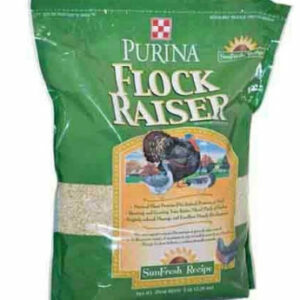 Purina Flock Raiser Non-Medicated Crumble 5 lb. 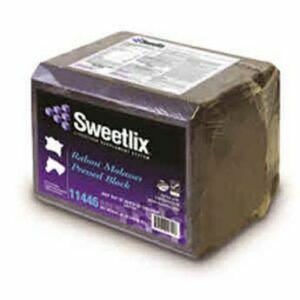 Sweetlix Rabon Molasses Pressed Block 40 lb. 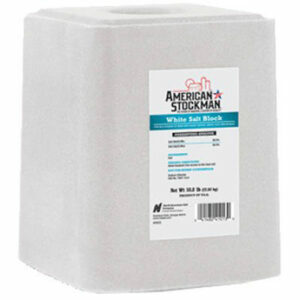 Plain Salt Block 50 lb. 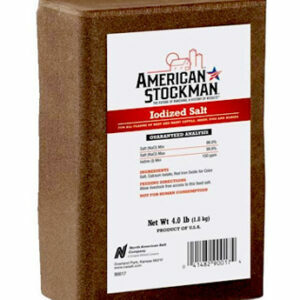 Iodized Salt Brick 4 lb. © 2019 NW Farm Supply .